Overnight temperatures in some areas will dip to the low 30s with isolated locations in the upper 20s. 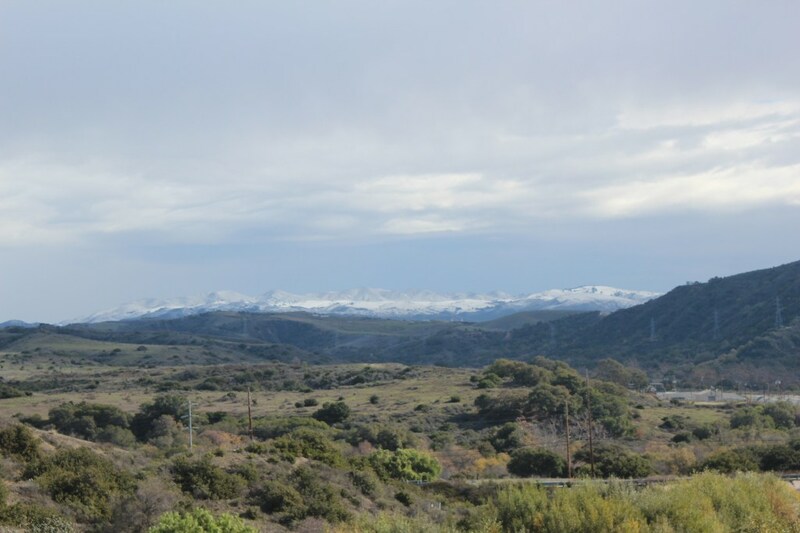 San Juan Capistrano is expected to drop to about 31 degrees, according to the National Weather Service. Several hours of temperatures are sufficient for frost tonight with four to six hours of near freezing conditions. Colder-than-normal temperatures increase the risk of cold-related illnesses like hypothermia, especially for those who are more sensitive to extreme weather changes, according to the Orange County Health Care Agency.